New Delhi, March 27, 2017: Maruti Suzuki’s Vitara Brezza has become India’s most popular urban SUV. 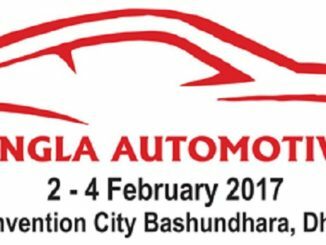 The car has been recognised with over 25 awards including the Indian Car of the Year 2017 (ICOTY). Vitara Brezza has clocked over 110,000 units in the first year of its launch.This is a testimony of the Vitara Brezza being appreciated by both critics and customers. Vitara Brezza has been conceptualized, designed and developed in India using a Suzuki global platform and engine. Vitara Brezza – strong, sporty and masculine with raised stance plus dynamic styling – brings style and glamour to India’s SUV landscape. 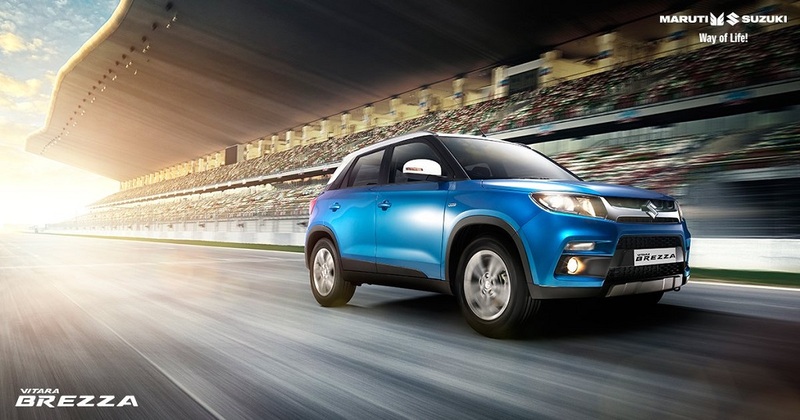 Vitara Brezza comes with an assurance of advanced safety. It is the first car in the country that is certified for offset and side impact crash tests much before the forthcoming norms. Keeping in mind the success of Vitara Brezza and the high interest of customers in customizing their car, Maruti Suzuki introduced iCreate, a personalization concept, with Vitara Brezza. iCreate empowers the consumers to tailor-create their Vitara Brezza using an extensive range of 500 distinct accessories.